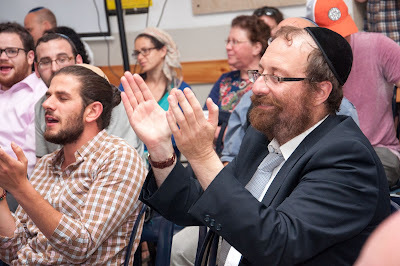 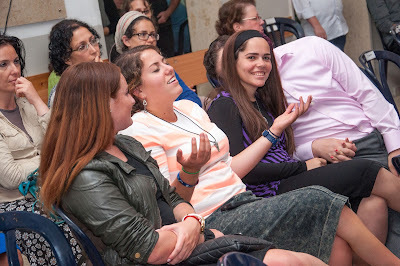 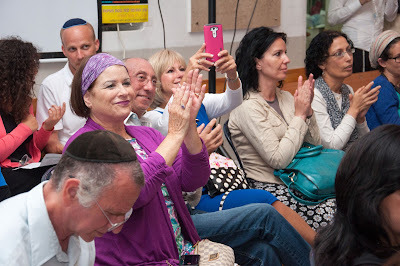 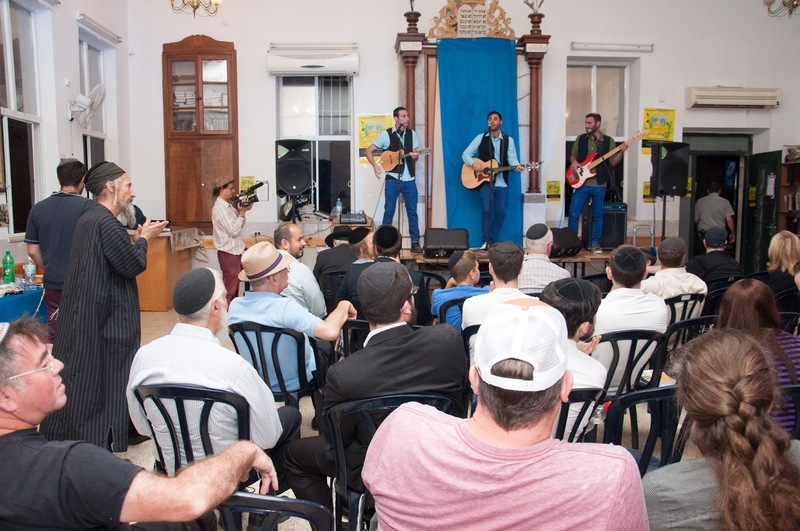 The Mayanot Synagogue in Jerusalem held an incredible benefit concert to launch their new shul renovation project. Over 200 community members came to support and encourage the incredible undertaking. 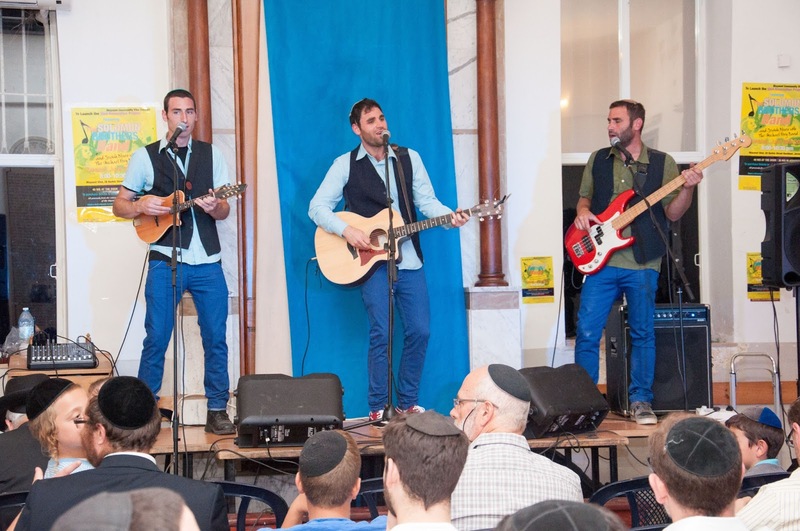 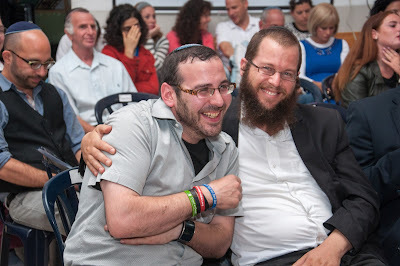 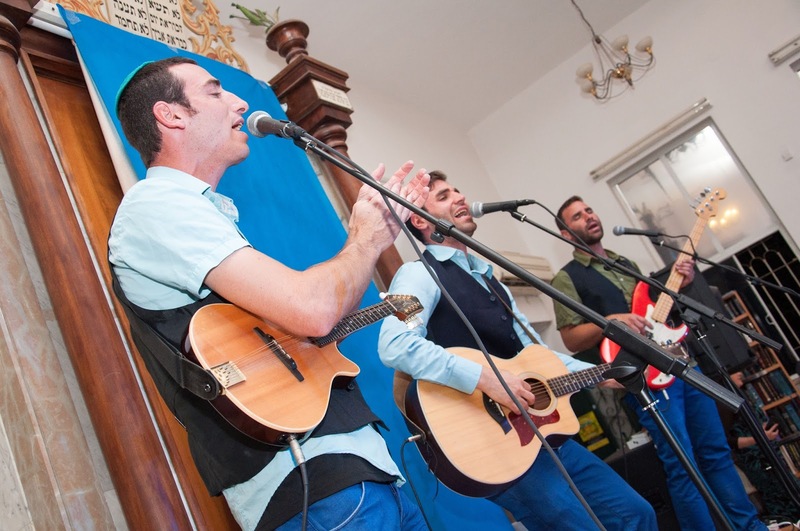 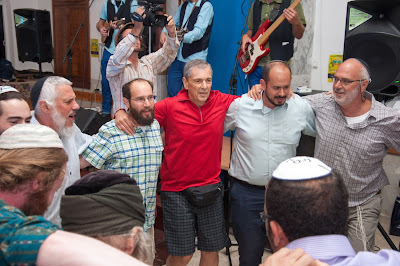 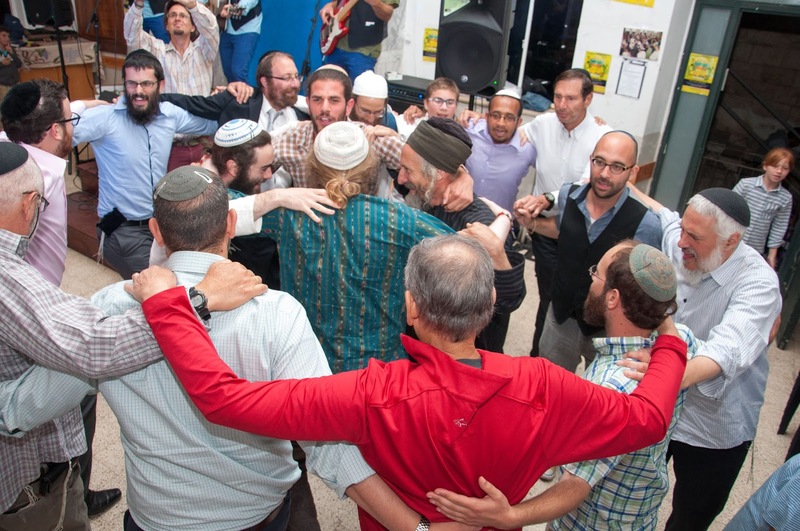 The Solomon Brothers Band played to a sold out crowd, members of the band, whom daven at the Shul regularly, were excited to help raise the funds. 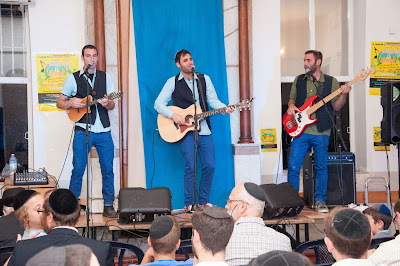 The Michael Perry Band, famous for Jewish Blues, also performed at the full-Shul Concert. 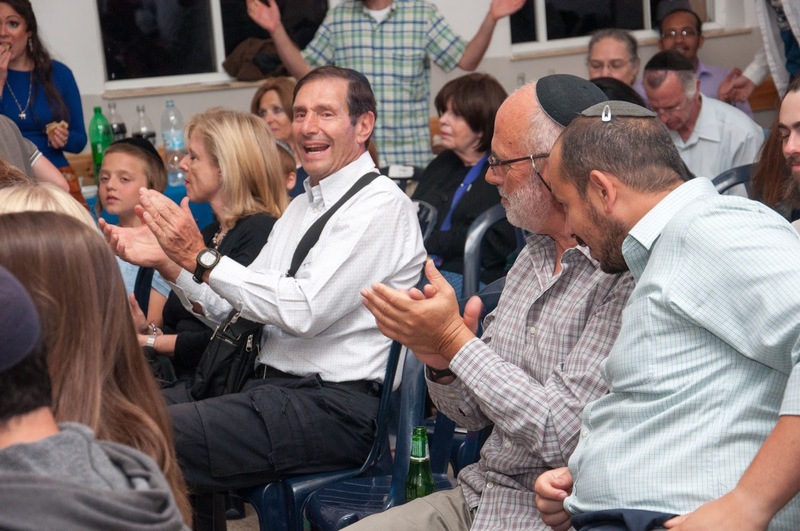 The synagogue itself was an amazing venue for the event, open to the community to view the future plans for renovation and the current progress in the building itself. With Pictures of community members all over the shul walls, the atmosphere was beaming as attendees enjoyed the incredible music and delicious food. 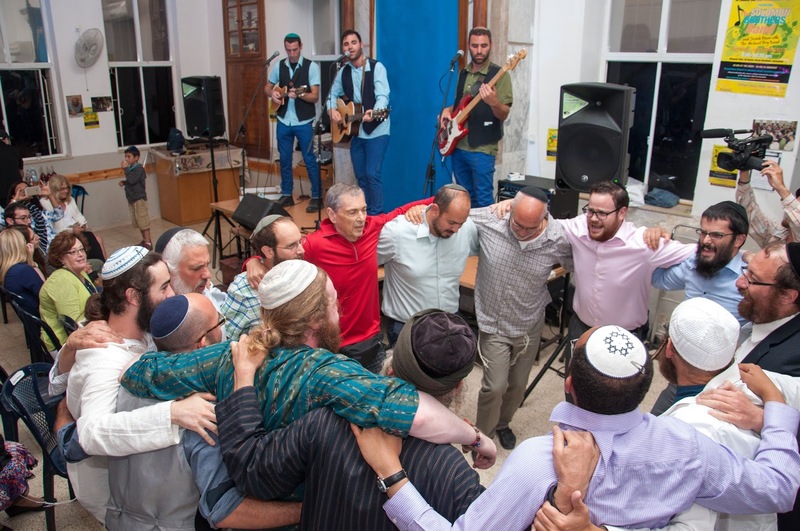 The Shul Renovation Projects goal is to create a nurturing, open, and inviting place that provides a home for worship, education, and a thriving Jewish Community. 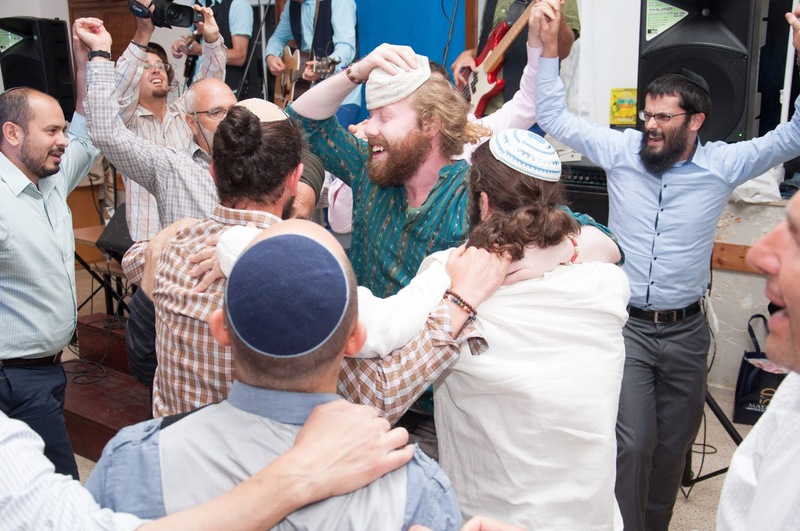 The vision of the Mayanot Synagogue has always been to cultivate an awareness of Jewish identity and a passion for the Jewish people by offering positive Jewish life experiences, opening rich and diverse opportunities for Jewish prayer, expression, learning and community. 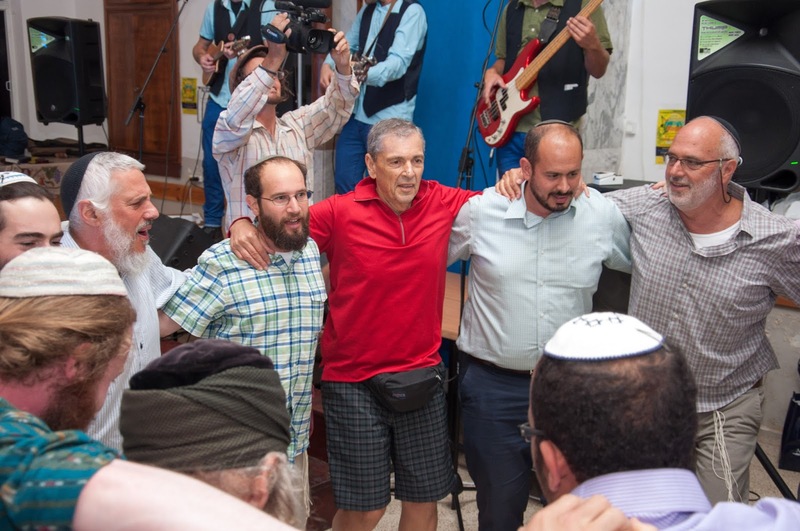 We hope to continue to fulfill this by strengthening and expanding our synagogue.